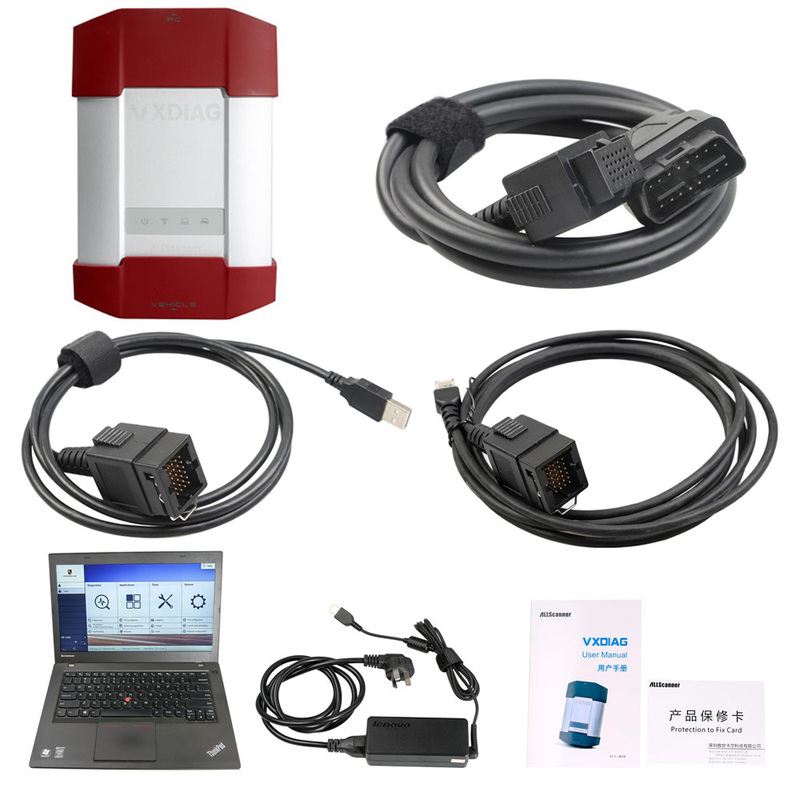 BMW ICOM A2 is the professional diagnostic and programming tool for BMW. 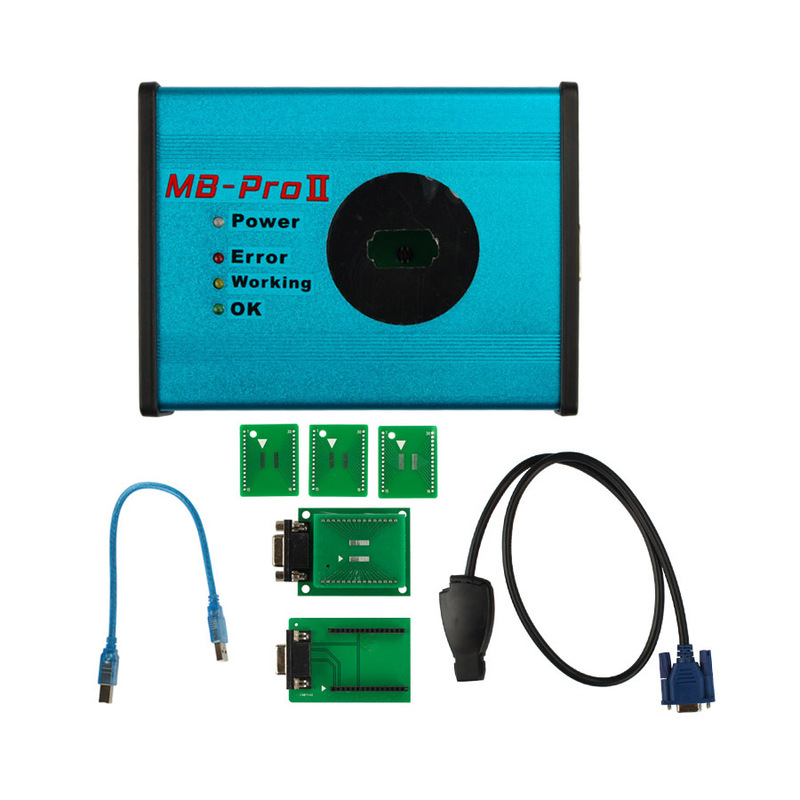 A2 - OBD diagnostic supporting MOST, D-CAN and K-CAN protocols. 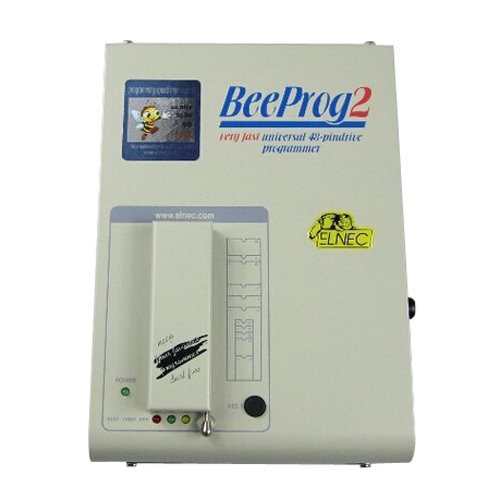 Wireless Connection is OK for diagnostic! 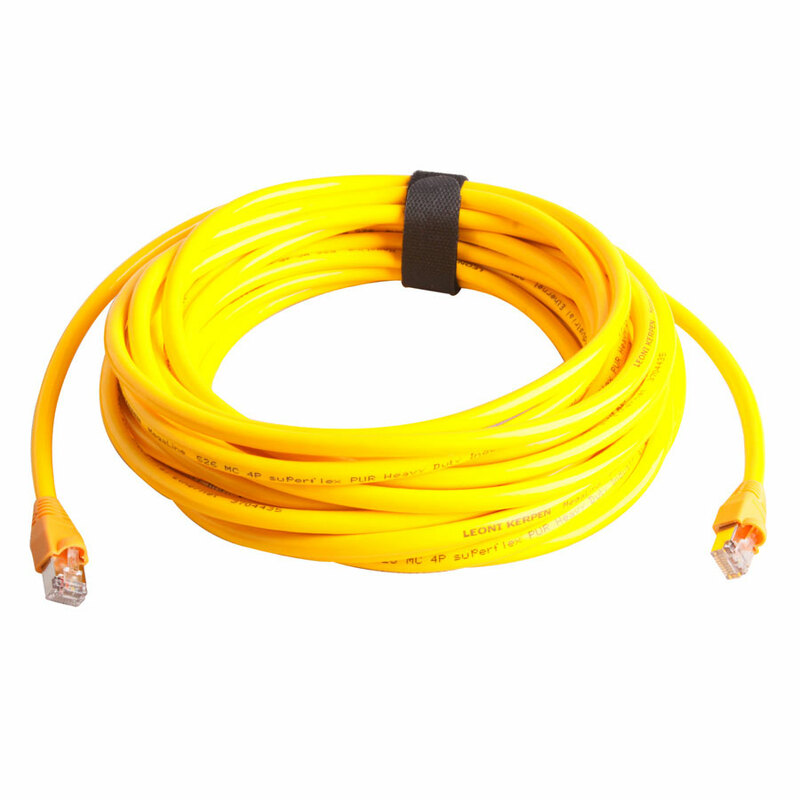 For programming, we suggest you to use Cable Connection to avoid the problem caused by unstable Wireless Connection. 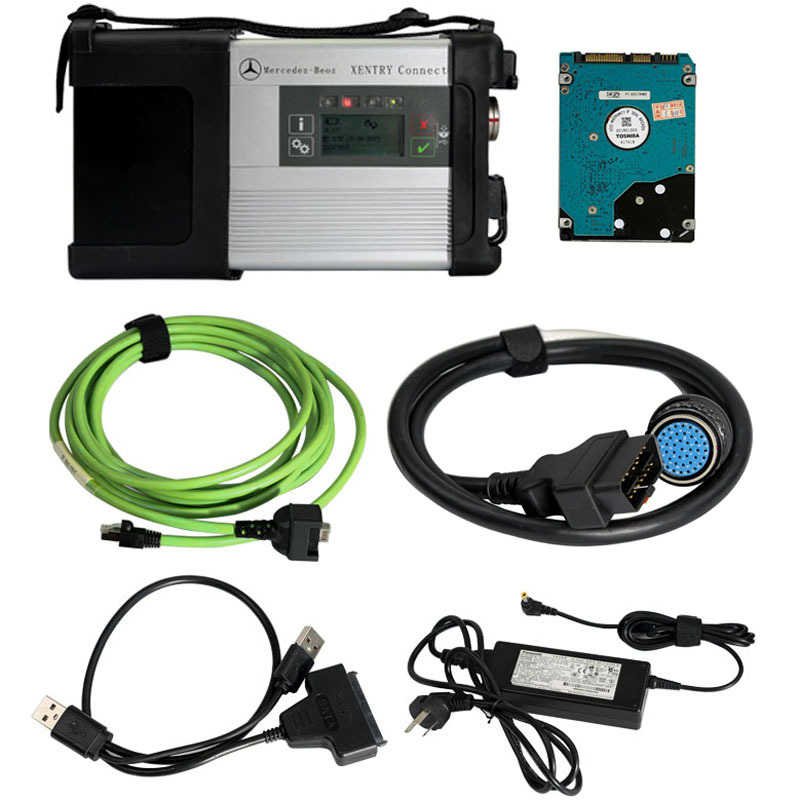 The modified BMW ICOM A2 for vehicles with OBD access receives a significantly more powerful processor and more storage capacity. 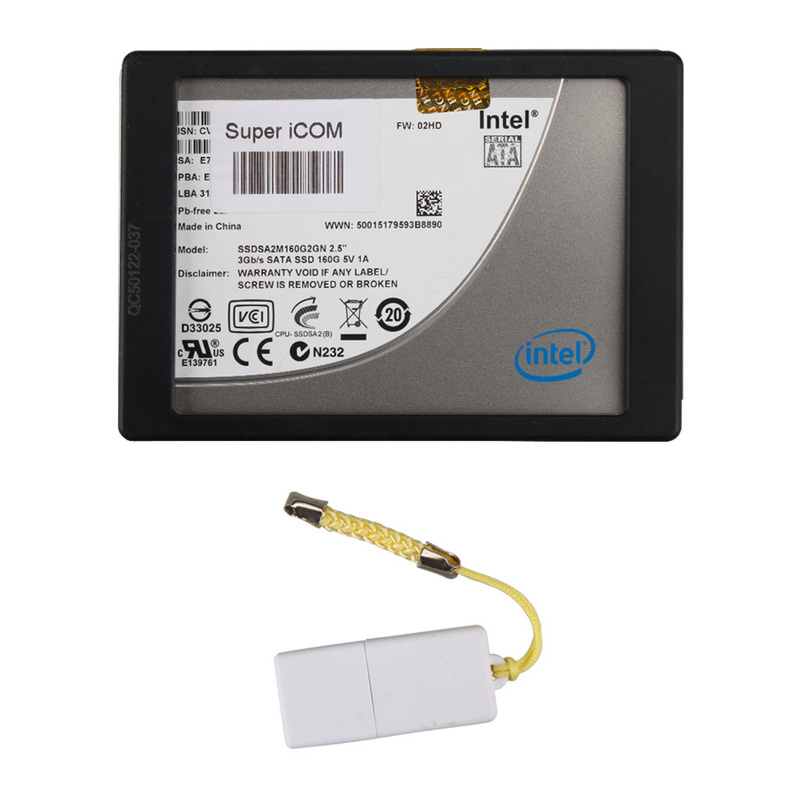 Robust aluminum case will help to avoid damage when using in harsh environments. 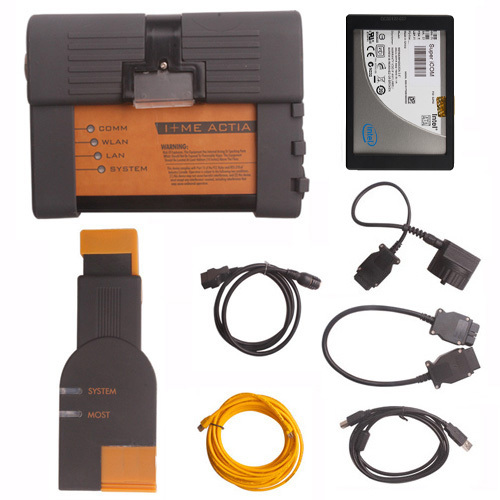 The BMW ICOM C for old series with a diagnostics socket will be additionally equipped with an approx. 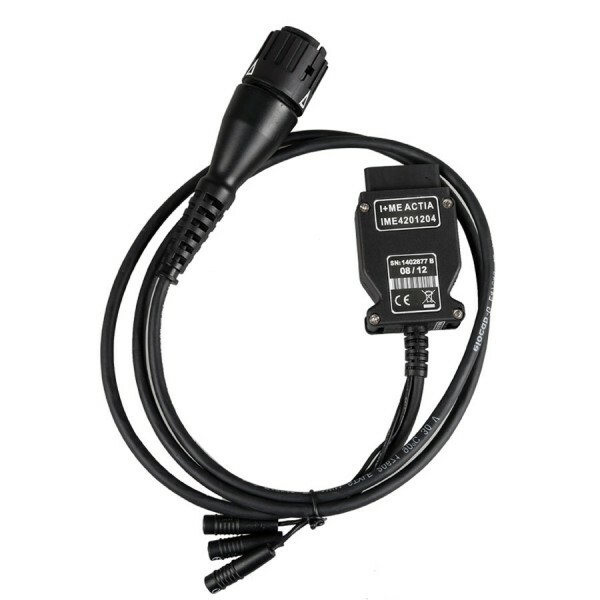 20cm long cable, which facilitates the connection of the BMW ICOM A2 and makes storage in the engine compartment easier. 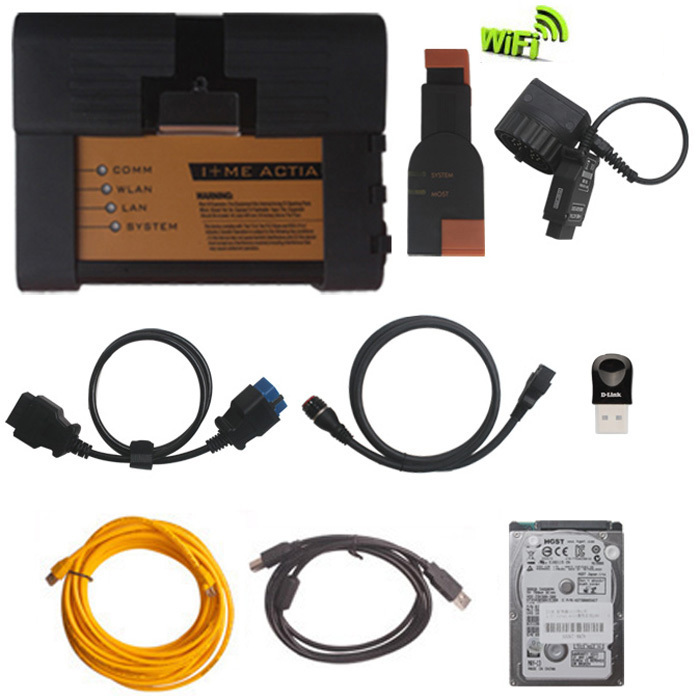 BMW ICOM A2 B C support full system diagnosis and offline programming for BMW & Mini cars.